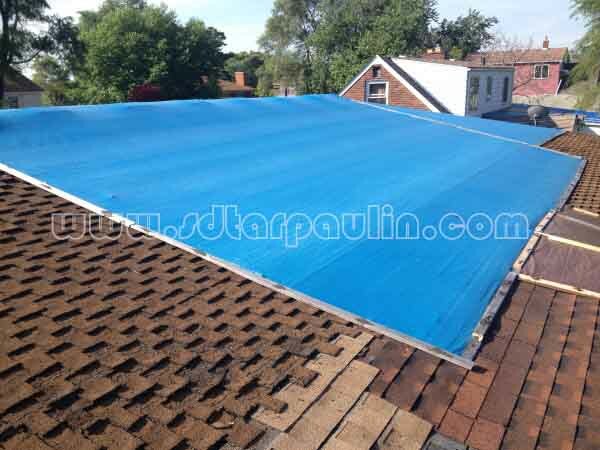 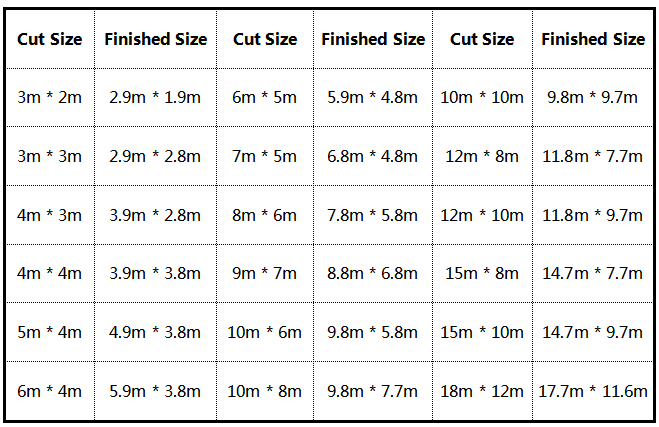 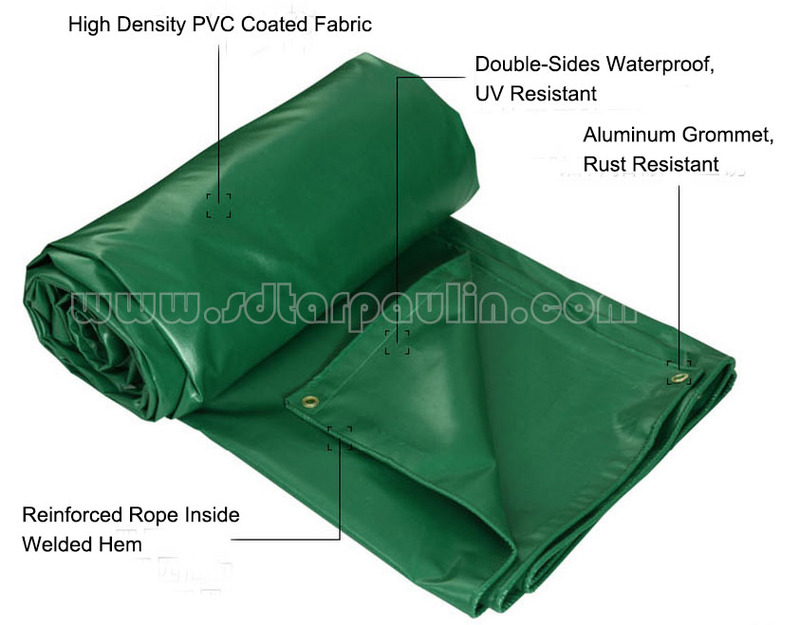 Our poly tarps are considered a multi-purpose utility cover and they are the most economical choice in our line of poly tarp products. 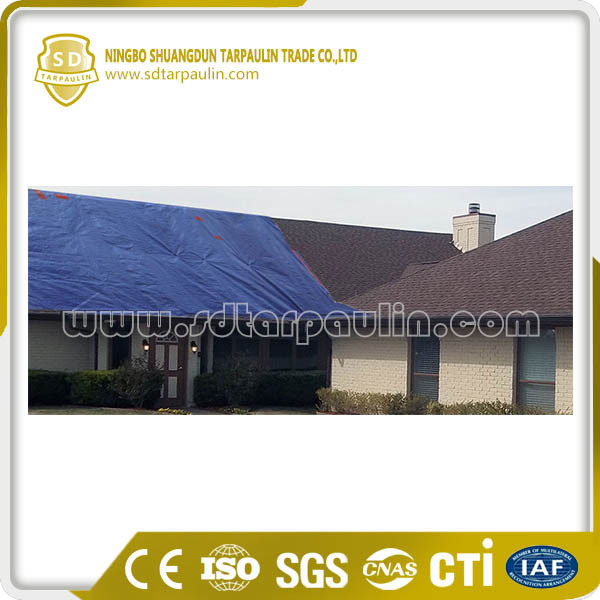 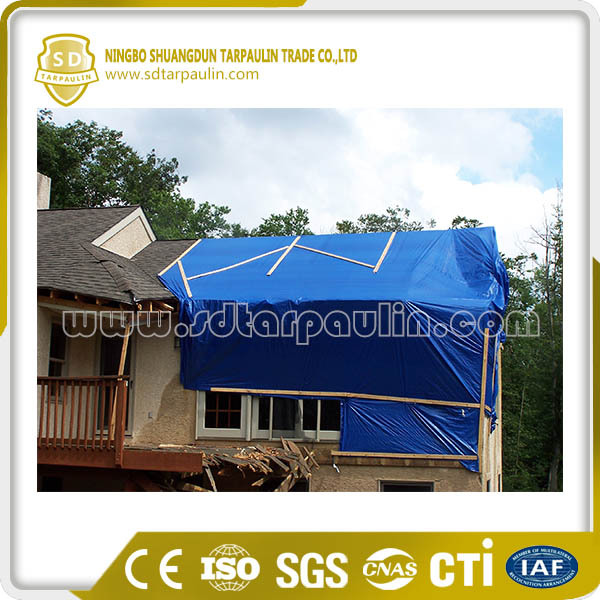 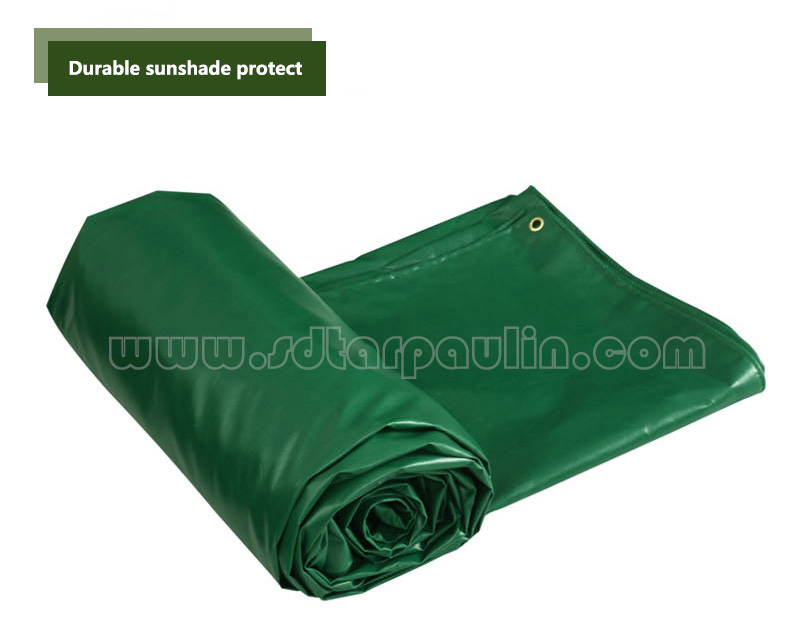 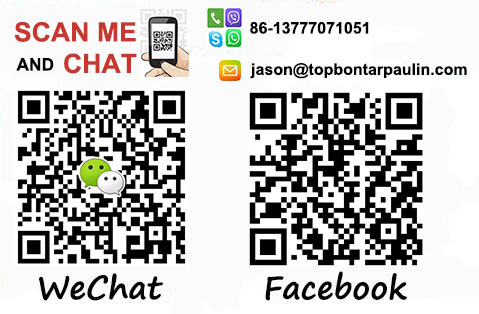 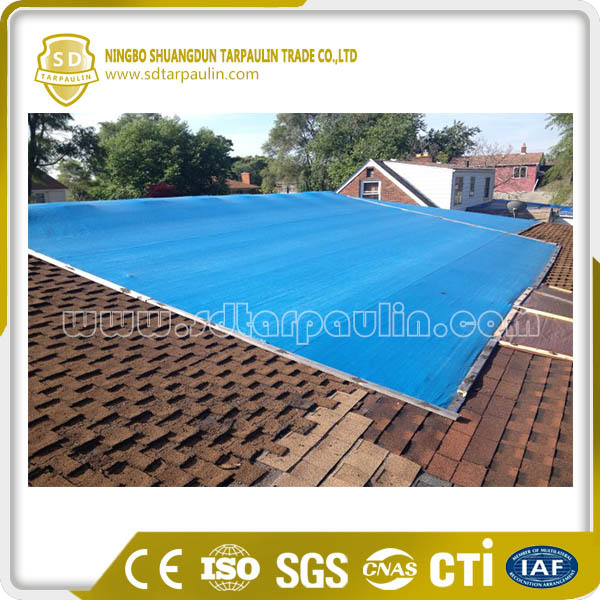 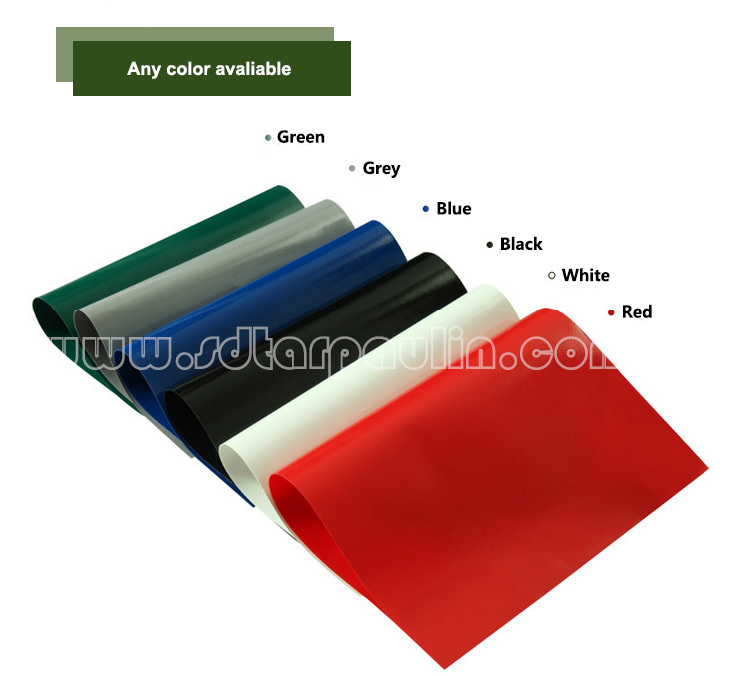 They can be used for roof cover to protect your room against ultraviolet ray. 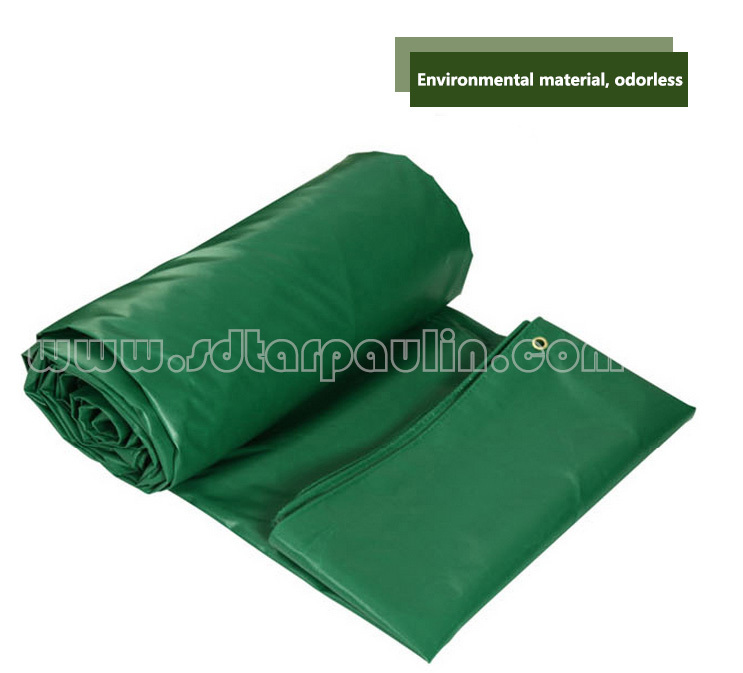 Moreover, they have the capacity to protect against the elements such as rain, dirt and snow temporarily.